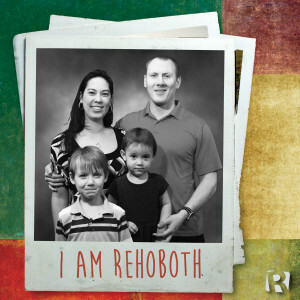 We love the children’s programs and that our children love to come to Rehoboth. The worship music is wonderful and there are lots of opportunities for fellowship, whether it’s Bible Fellowship, a worship service, or a small group study. Tiffany and Mitchell grew up in Savannah, GA. Tiffany graduated from Armstrong Atlantic State University and currently works as an Administrative Assistant at Ciloa. Mitchel graduated from Armstrong Atlantic State University and Mercer Medical School; he is currently a Resident Physician. 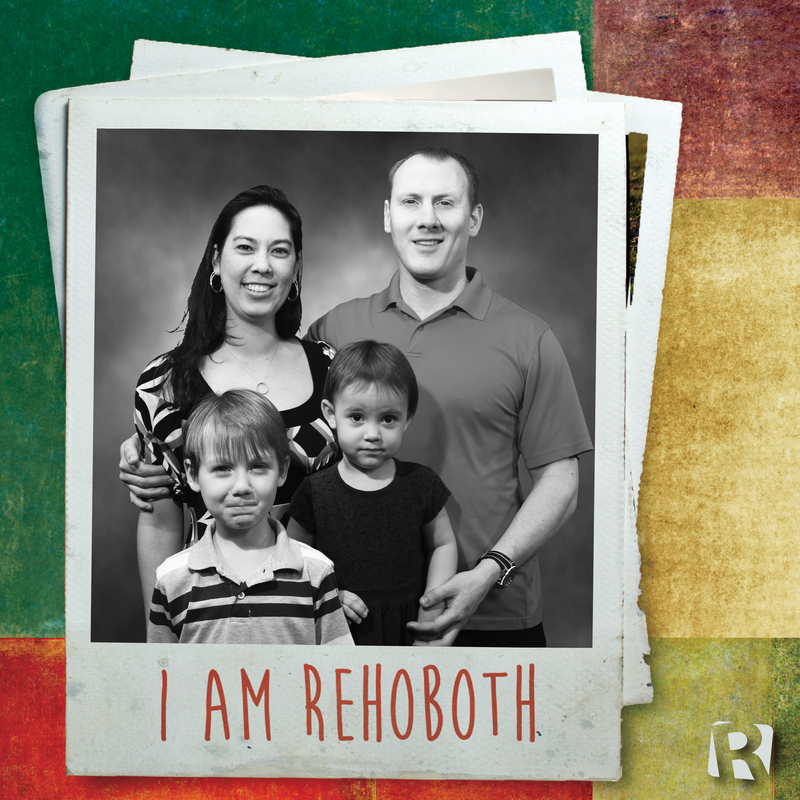 They began attending Rehoboth with their children, Gavin and Anabelle, in the fall of 2013. Tiffany enjoys volunteering with Rehoboth Kids and Becca’s Closet. Gavin and Anabelle enjoy playing outside, playing with Play-Doh, and taking walks to the creek. At school, Gavin enjoys math and Anabelle enjoys playing with her friends. They are looking forward to going to the beach! Anabelle’s favorite things about coming to church are the music and playing with her friends. Gavin likes being in Mrs. Tina’s room.